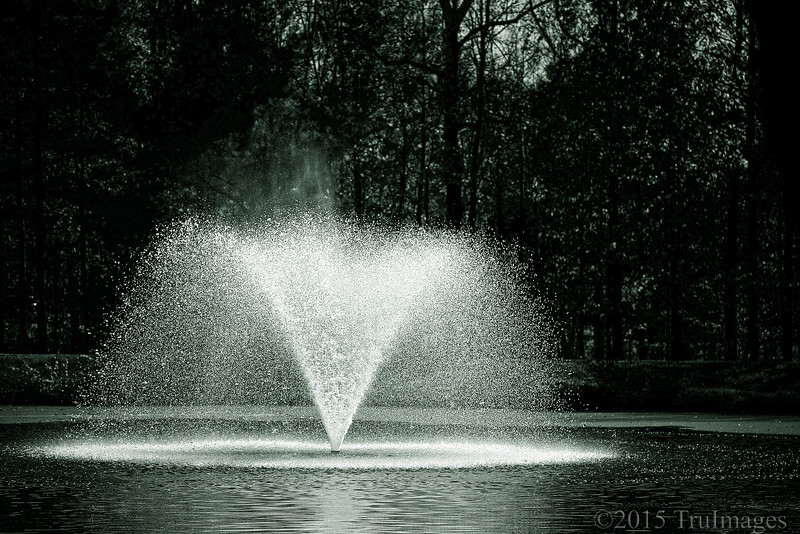 A simple fountain in a lake at a park. Good capture with just the right shutter speed to catch the droplets! Love the shutter speed you used to capture the water drops! Gorgeous shot!